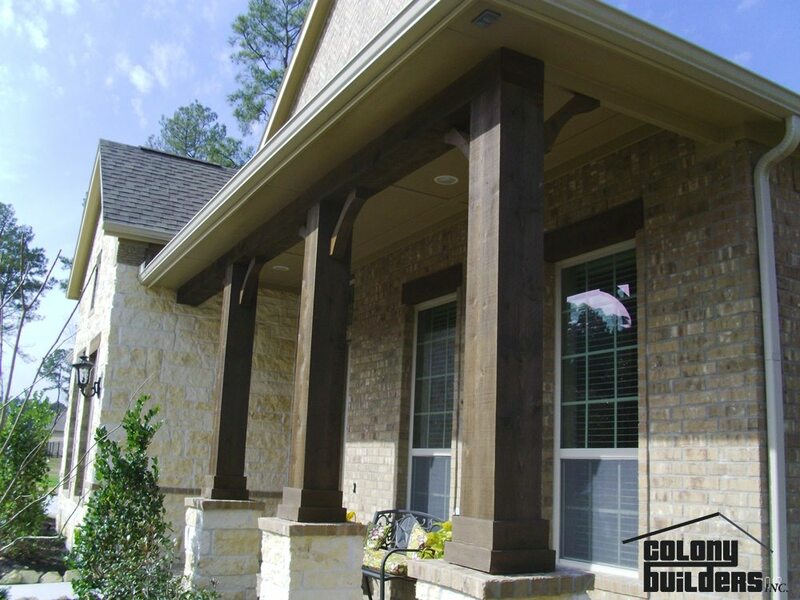 Windows & Siding from the experts in Texas, Colony Builders. When looking for either double pain or energy efficient windows, it can be tough to find the right dealer. 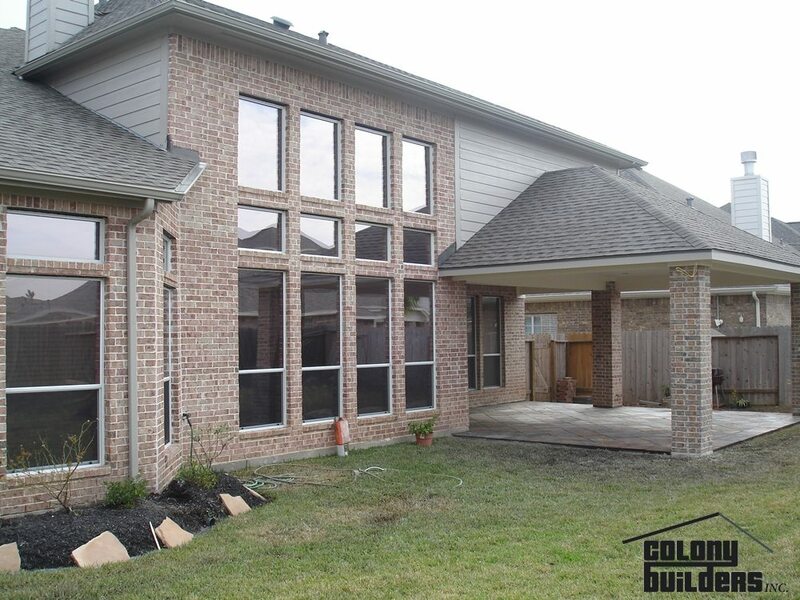 We are the leader in windows & siding right here in Houston, TX. We have been delivering quality windows & siding for generations, and our company has truly invested in energy saving technology for you! A lower utility bill and clear windows, let us show you how! Colony Builders has partnered with Four Seasons to ensure that our clients get access to the windows & siding that they need. We are not about cutting corners, or quick installs, instead, our fully certified installation experts will take the time to make sure that your windows & siding will last a lifetime. Our siding options allow our customers to find the look and color that is right for their home. 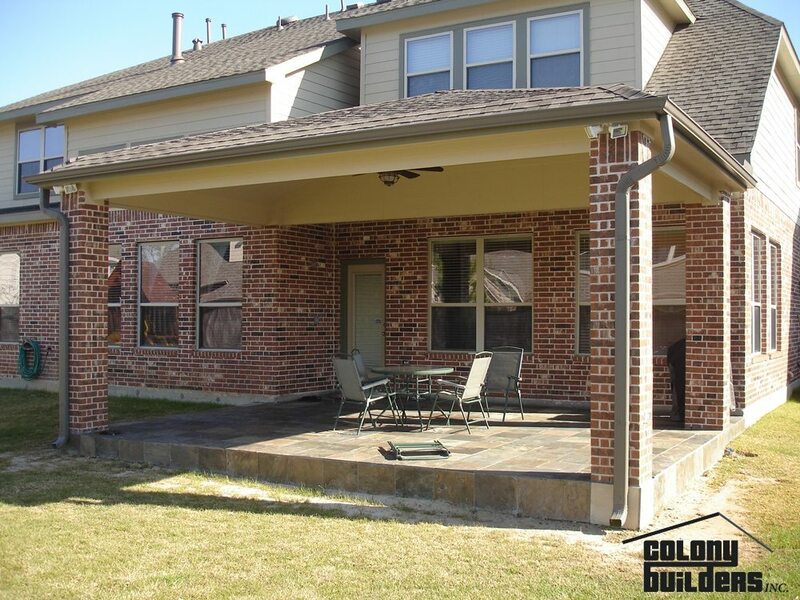 Plus, with its easy to install nature, our siding jobs are generally done within hours and will enable homeowners to have a durable and insulating surface that will stand up to the tough storms we have year-round in Houston, TX and Galveston, TX. Our windows come from Four Seasons and are some of the best in the state. We have invested the time and money to ensure our installers are able to get the most out of these energy efficient double pane windows, and the results are truly amazing. We are able to install custom to plain old standard windows, and no matter the look or feel, we can find a window that will work with you and your design motif. Call our team today, and see why Colony Builders will be able to deliver windows & siding that will make your life just a little easier. We know that when you invest in windows & siding you want something that will last, and we will work with you to ensure that happens. With our access to some great suppliers and our superb installers, you will be well on your way to enjoying quality windows & siding in no time. Contact us using the form to the right or click the button below to get a free quote for your double pane, energy efficient windows & siding!